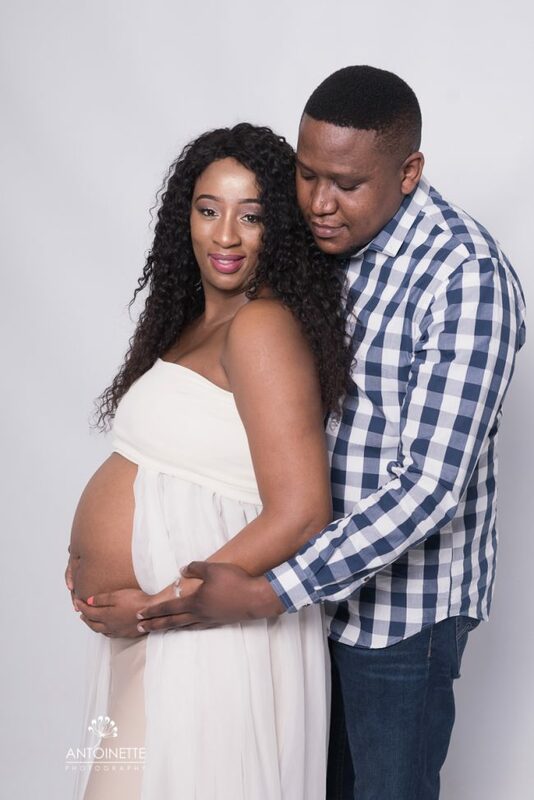 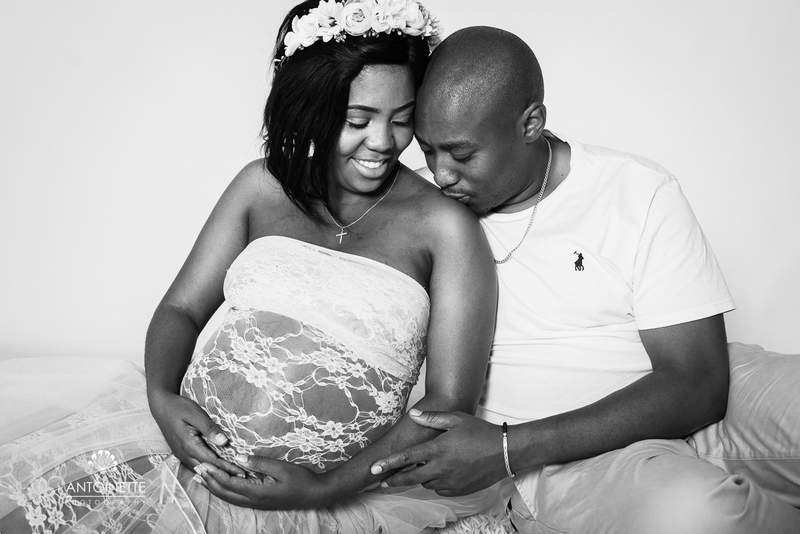 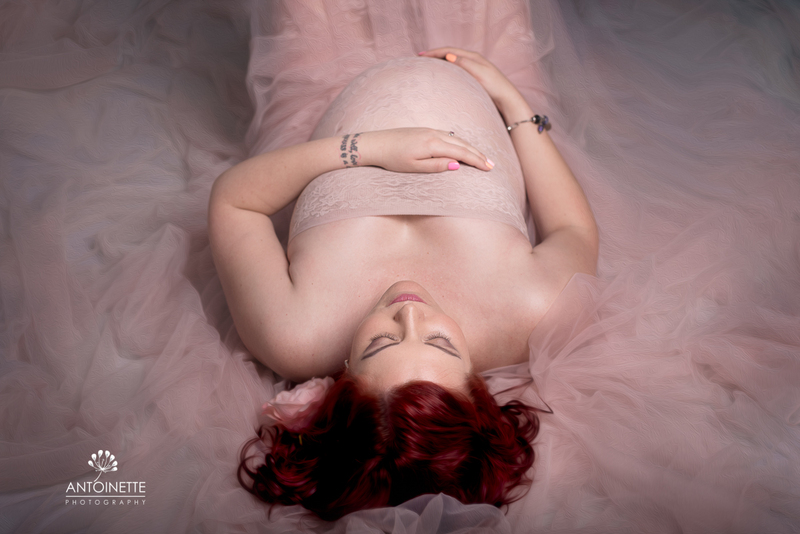 Studio Maternity Sessions are booked between 32 weeks and 36 weeks whilst mom still feel semi comfortable. 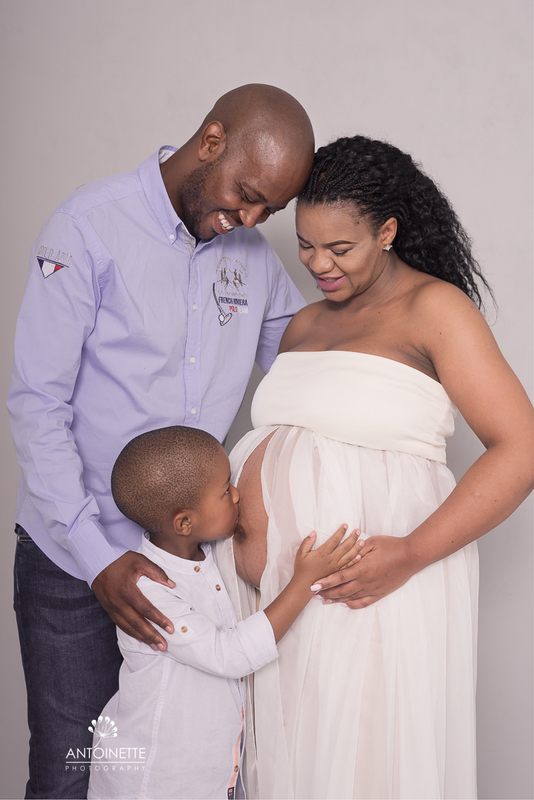 This session is perfect for couples who are starting a new family as well as families that are expanding. 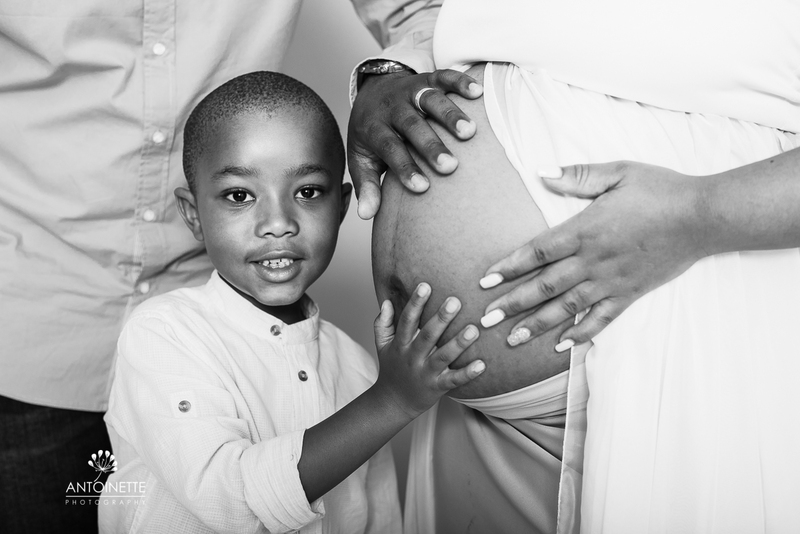 Children are always welcome. 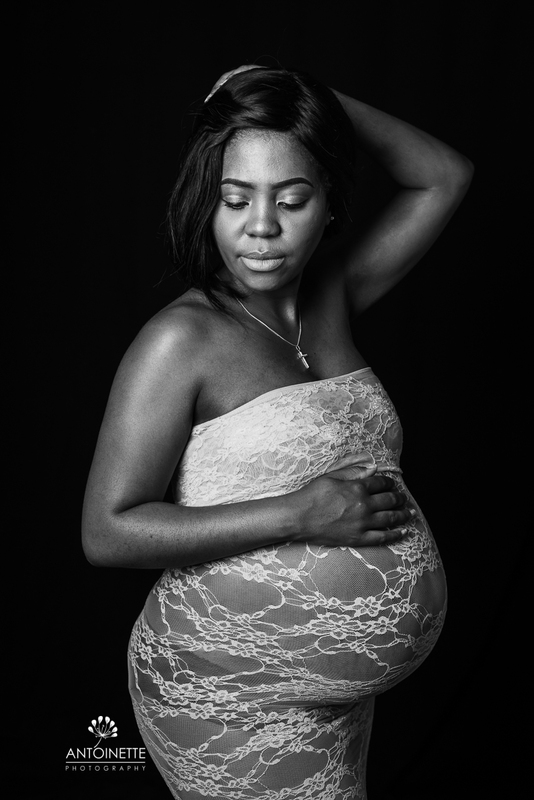 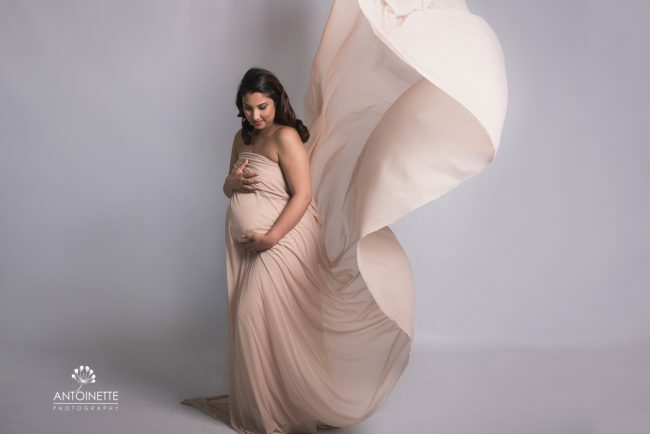 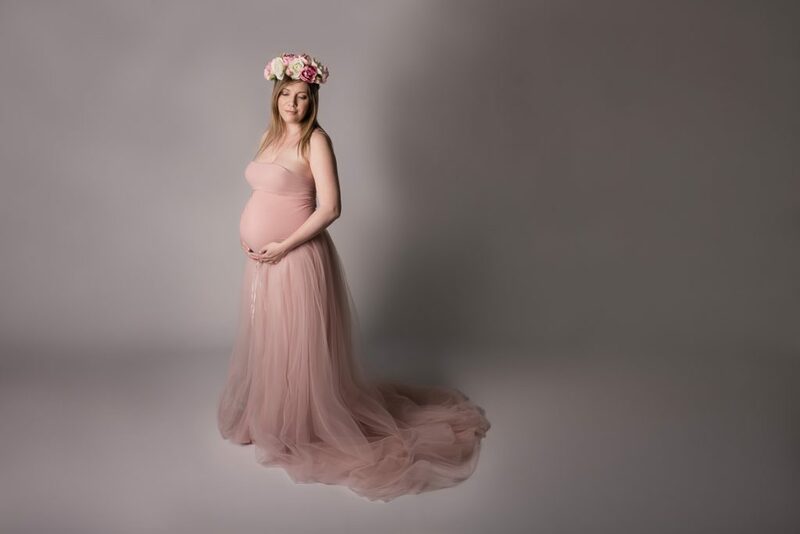 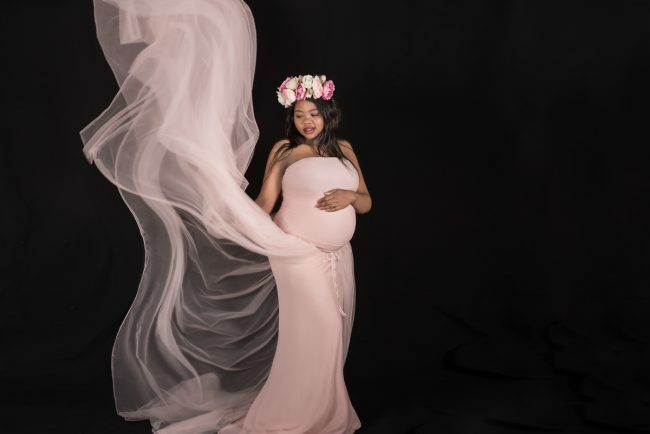 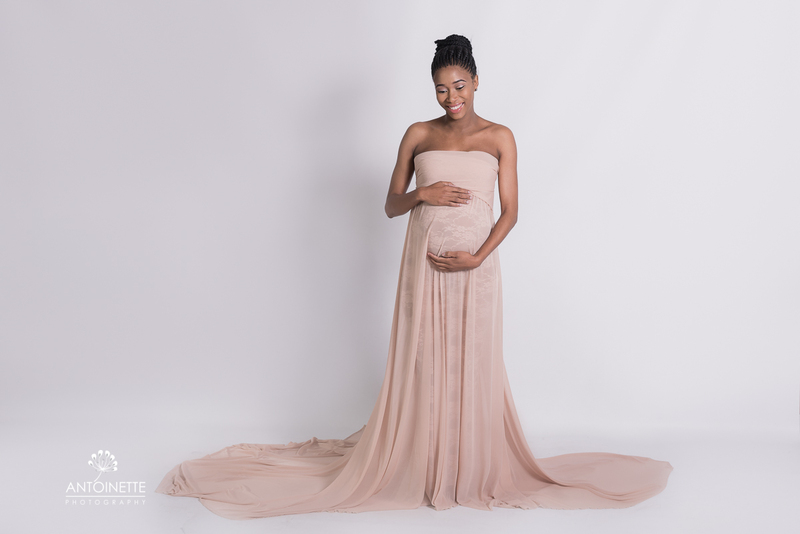 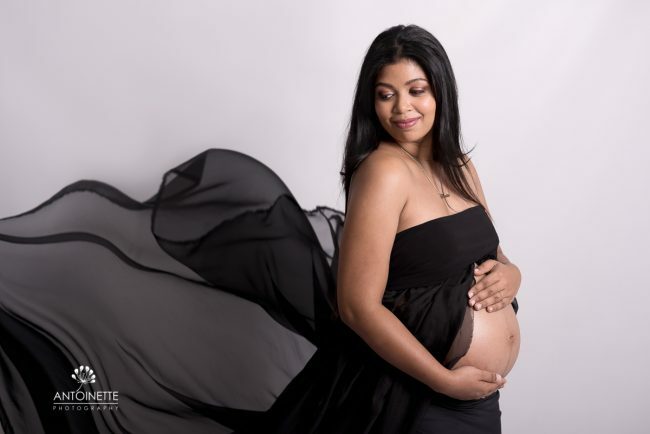 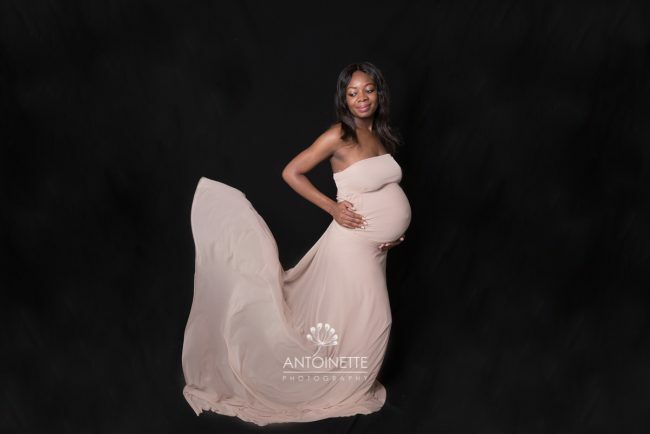 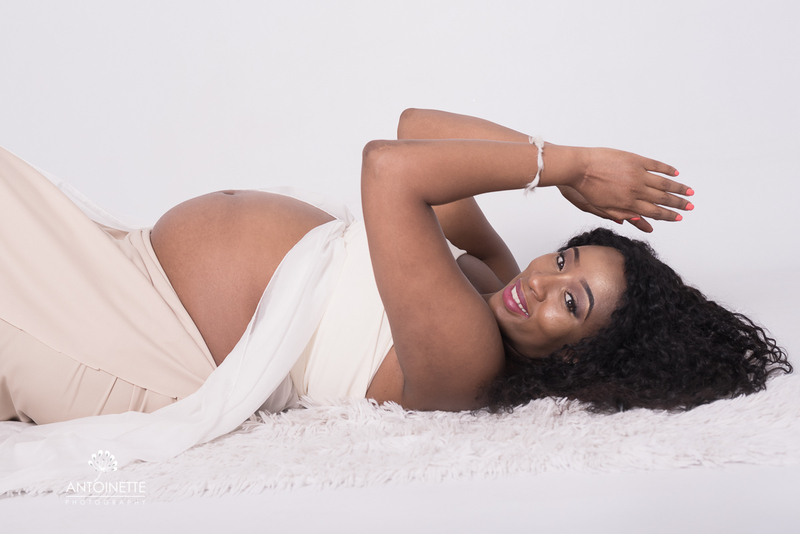 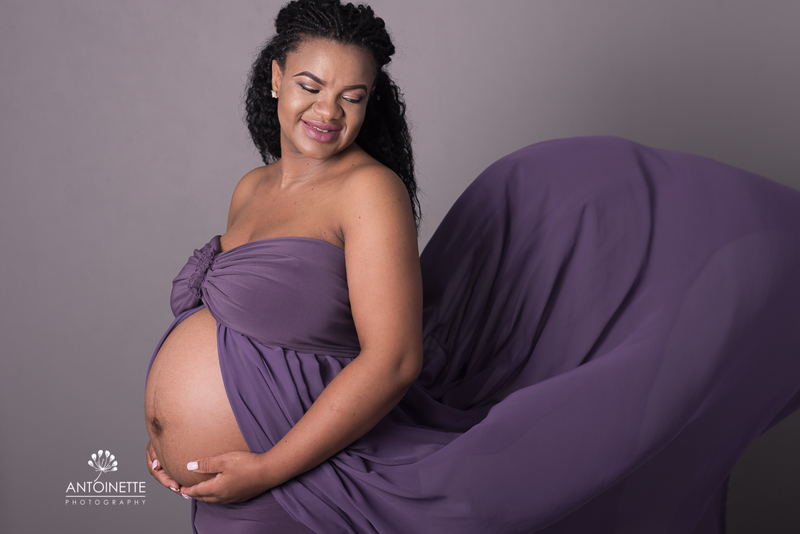 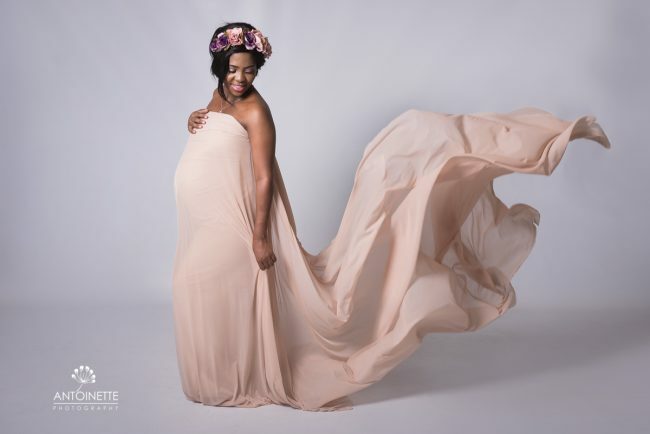 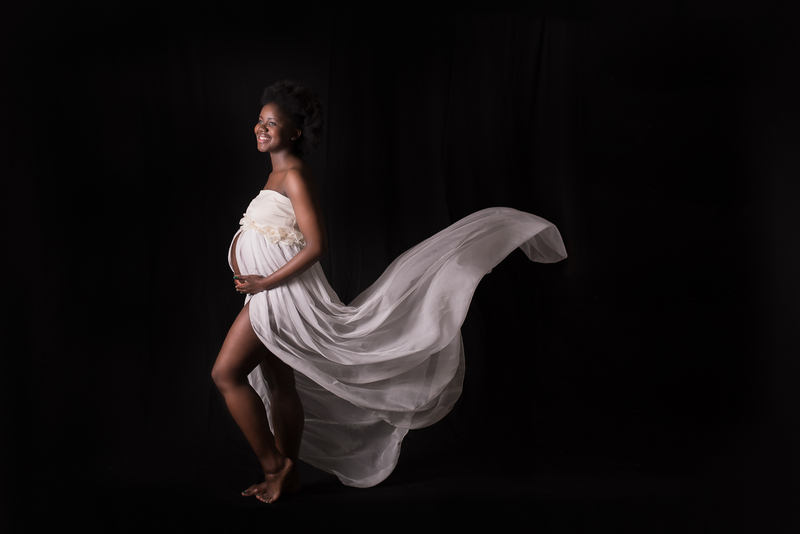 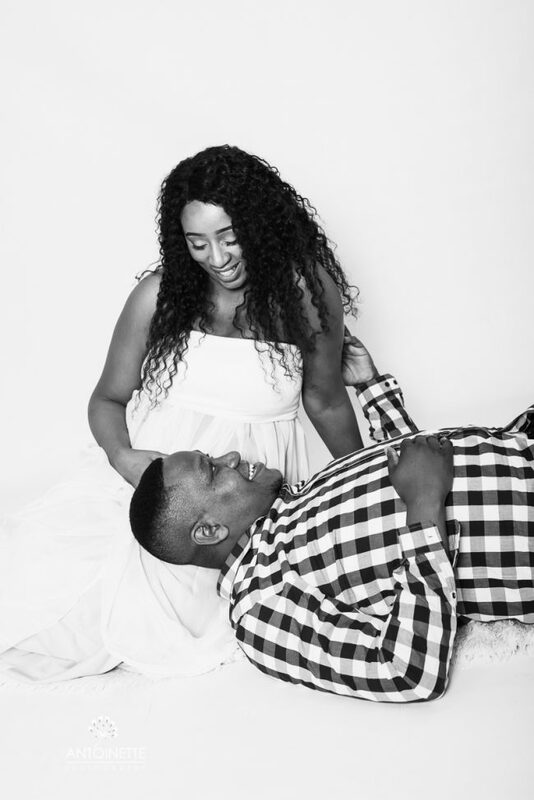 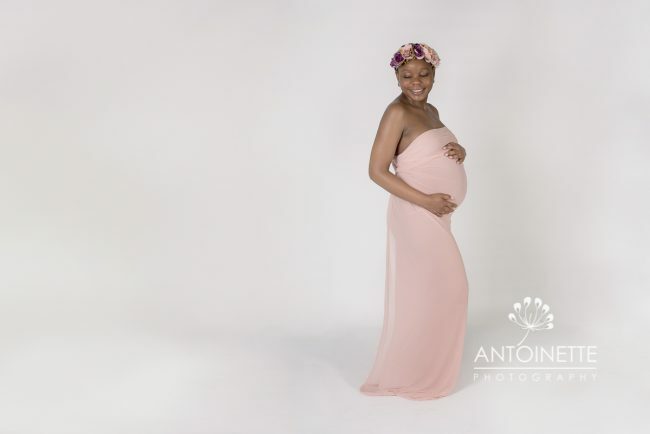 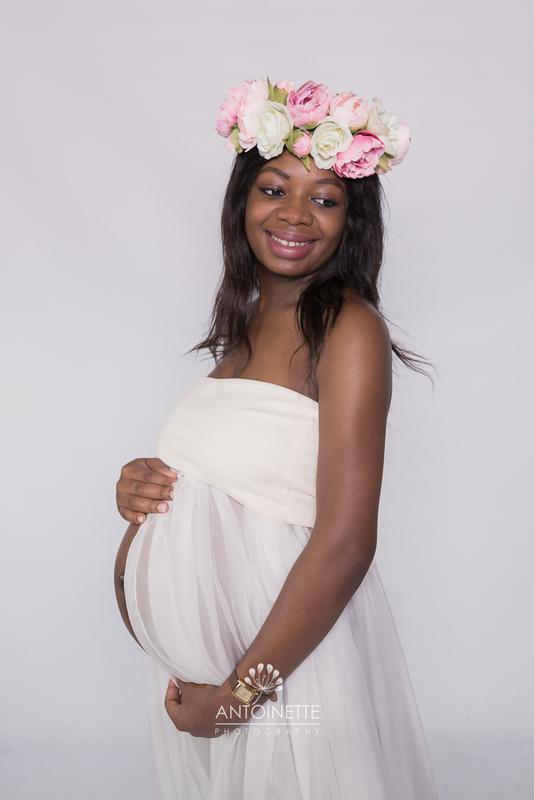 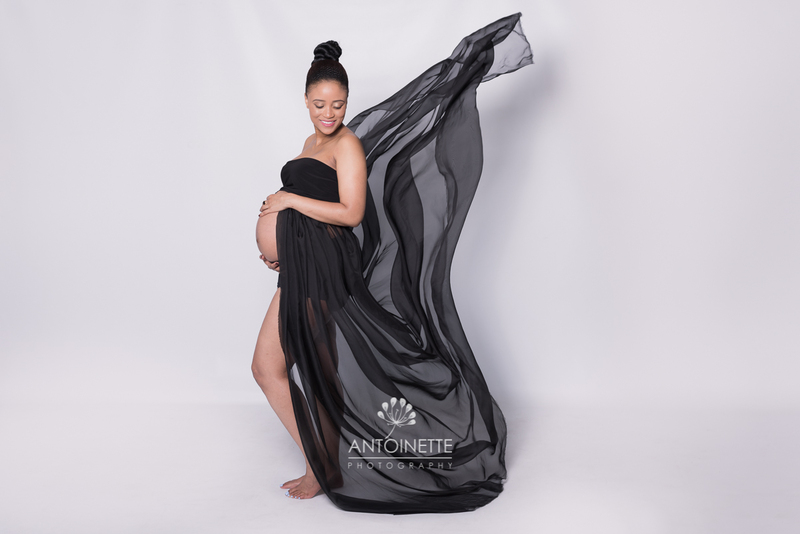 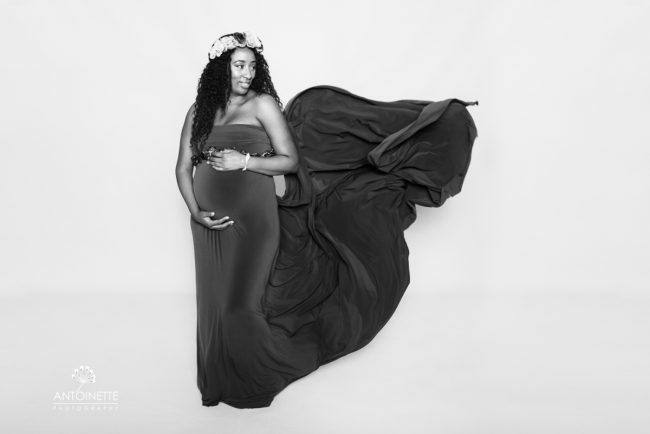 This session is glamorous session, created for moms to feel beautiful during their pregnancy. A make up artist is included in the packages.